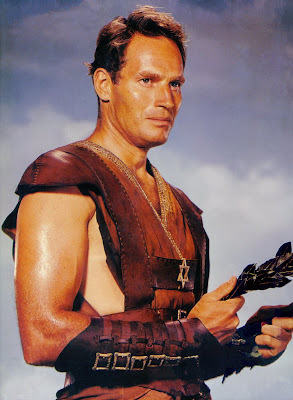 One-time god of geek cinema, Charlton Heston, has passed away. Between Planet of the Apes, The Omega Man, and Soylent Green, Heston will always be remembered as one of the greats. Rest in peace.